Super hot!!! The gray market Canon EOS 5D Mark IV camera body is currently on sale for $1,899.99 at deals-all-year via eBay with 1-Year Seller Warranty. 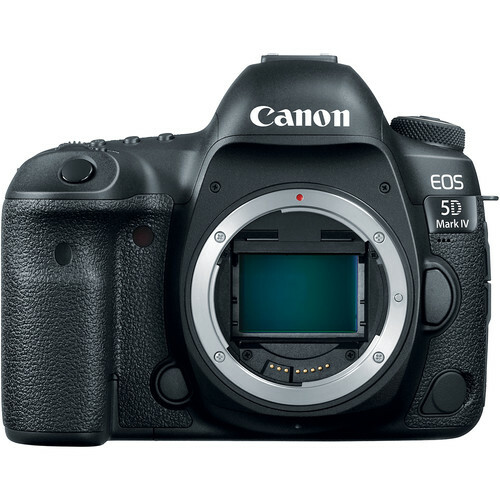 This is currently lowest price online for Canon EOS 5D Mark IV. The regular price of Canon EOS 5D Mark IV is $2,799 at Amazon, B&H, Adorama. Canon EOS 5D Mark IV: $2,799 at Amazon, B&H, Adorama.